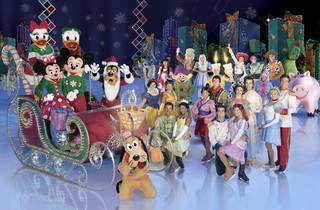 Get a first look at Disney On Ice's Let's Celebrate, a multi-holiday show which arrives at the Barclays Center this November. 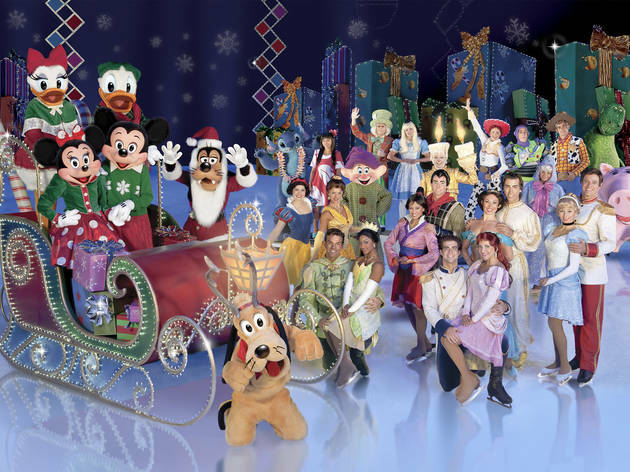 From sun-up to sun-down, skaters will be performing on synthetic ice inside Vanderbilt Hall, while visitors can enter games and giveaways from DIsney, make holiday card photos and see some of the stars of the show. Plus, catch local skaters from Figure Skating in Harlem at 3:30pm. All ages.